FRANCE: Nordex has won a contract to install the turbines on a 17.5MW project being built in France by Steag New Energies. The German manufacturer will install seven N100/2500 turbines on the Cormainville project, 120 kilometres south west of Paris. Installation will begin in January 2016, with the project expected to go online in the summer of the same year. While the project is owned by Steag, it is being planned by project developer Volkswind. Nordex also won a contract in February to install the turbines on Steag's 27MW Onze Muids project in northern France. 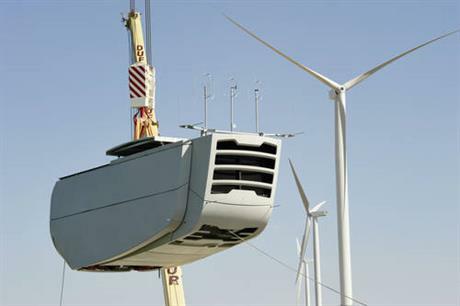 Steag operates wind projects with a total capacity of 118MW in France, Germany and Poland.